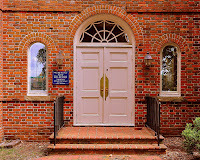 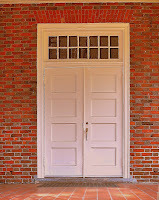 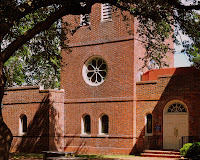 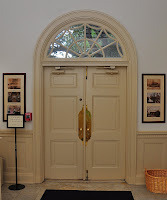 Visits to all 48 colonial churches in Virginia. 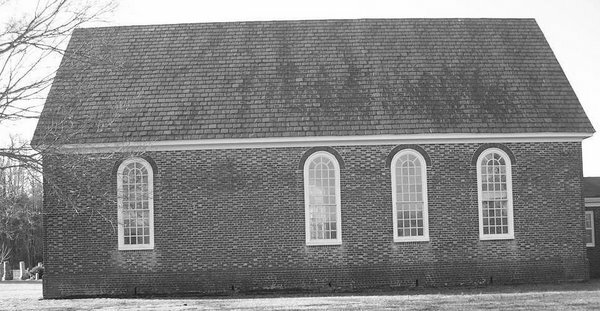 History buff wandering around Virginia in a Mini Cooper or road bicycle. 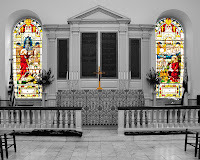 Here is an image of the reredos at St. Paul's Church taken recently.